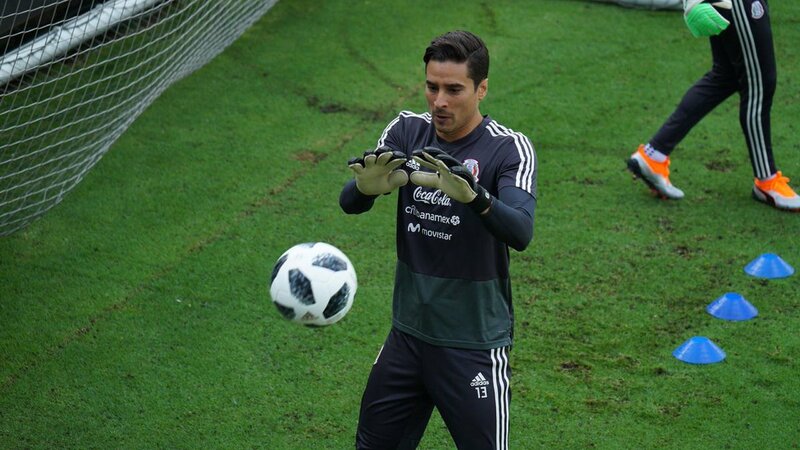 During “the recent international break, Ochoa played through the entire 90 minutes of Mexico’s“4-1 friendly defeat to Uruguay but he thereafter returned to Belgium without participating in the 1-0 loss to the United States. “Meanwhile, Ochoa’s immediate future “appears in Europe for the moment and he has highlighted that he would love to return to La Liga or one of Europe’s elite leagues in the near future. Napoli were one of the leading candidates to acquire Ochoa’s signature during the summer after he once more excelled for Mexico at another World Cup but Liege were reluctant to offload him despite only a year remaining on his contract.